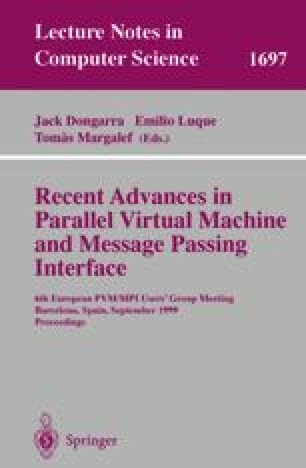 In this paper we consider parallel numerical integration algorithms for multi-dimensional integrals. A modified algorithm of hyper-rectangle selection and distribution strategy is proposed for the implementation of globally adaptive parallel quadrature algorithms. A list of subproblems is distributed among slave processors. Numerical results on the SP2 computer and on a cluster of workstations are reported. A test problem where the integrand function has a strong corner singularity is investigated.